A defining characteristic of the Learning Commons is its ability to apply the combined expertise from librarians and teaching staff to meet the learning, writing, and research needs of students. 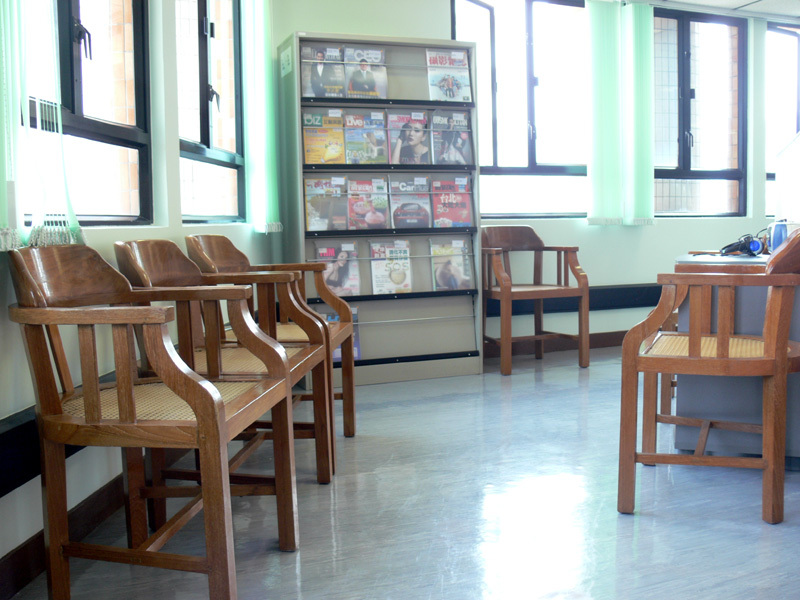 By working in collaboration, Learning Commons partners are able to offer students a more coherent and integrated approach to support services. 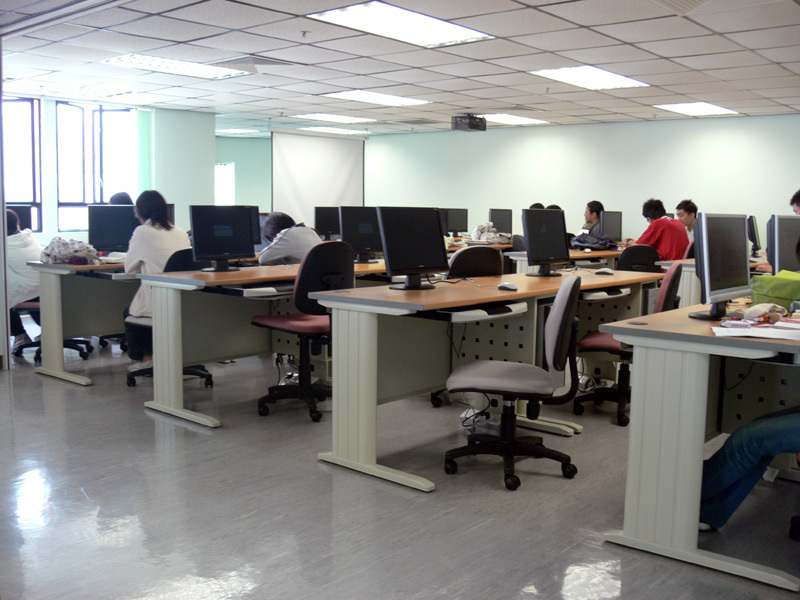 Learning Commons is able to provide not only the tools, but also the skills, to support students in the effective use of learning technologies in their academic studies. 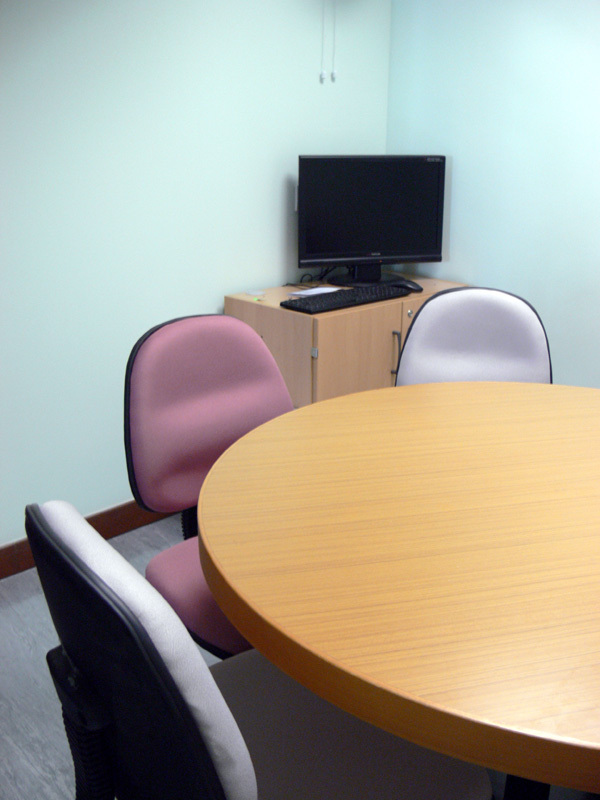 The discussion rooms and presentation room in Hong Kong Shue Yan University Library are available for use by library patrons for group studies or group meetings. 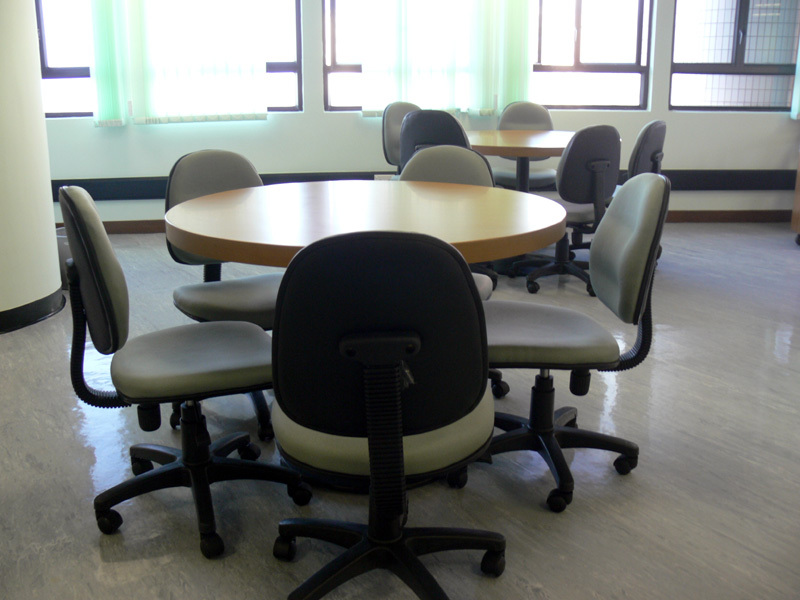 The activity room on 2/F in Hong Kong Shue Yan University Library is available for use by library patrons for activities and teaching purposes. Language Learning Online provides an integrated language learning platform on the Internet. AVC for CD-ROMs, Audio CD, VCDs and Floppy Disks respectively. 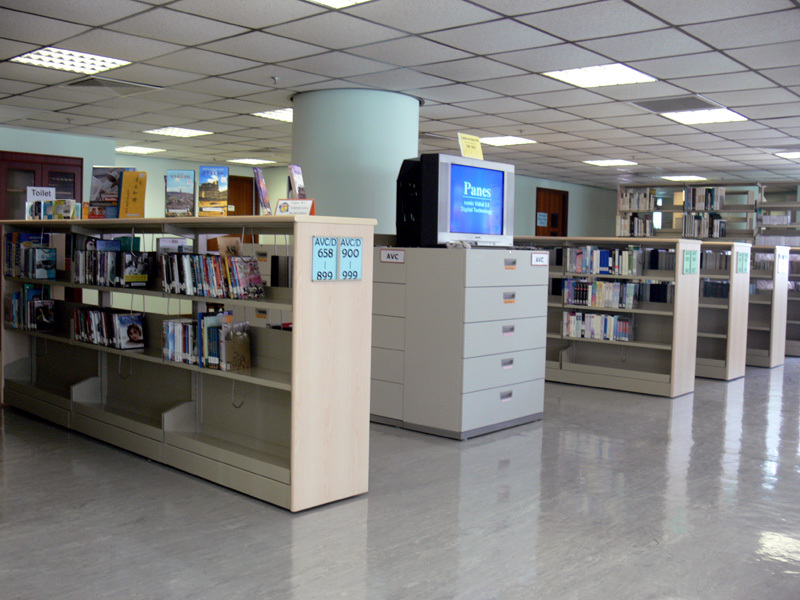 The library also allows users to view their own AV materials in the Learning Commons. For the details, please click here.